6 has a problem. Everyone knows that 7 is always after him. 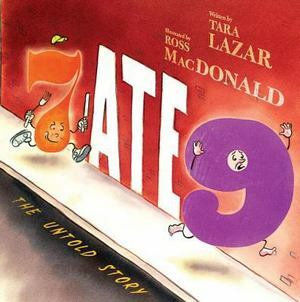 Word on the street is that 7 ate 9. If that's true, 6's days are numbered. Lucky for him, Private I is on the case. But the facts just don't add up. It's odd. Will Private I put two and two together and solve the problem . . . or is 6 next in line to be subtracted?